There once was a grumpy old Troll who lived under a bridge and would eat anyone who dared to cross it. There once were three silly goats who loved to kid around and tease the Troll. But when Sid the Kid dares to cross the bridge, will anybody get eaten? 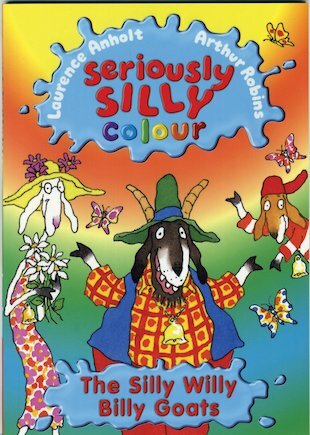 A seriously silly, laugh-out-loud funny retelling of a favourite fairy tale – in vibrant full colour!